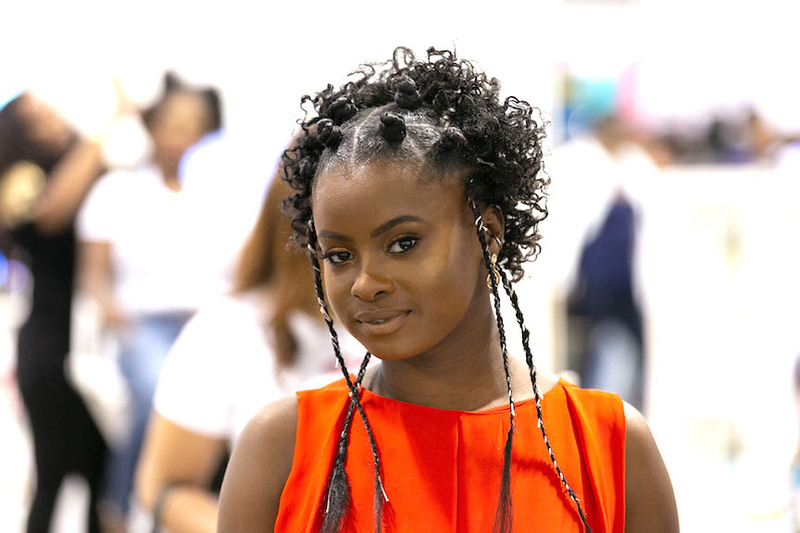 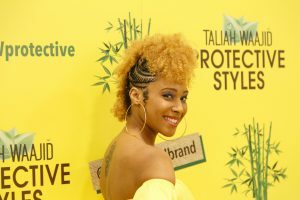 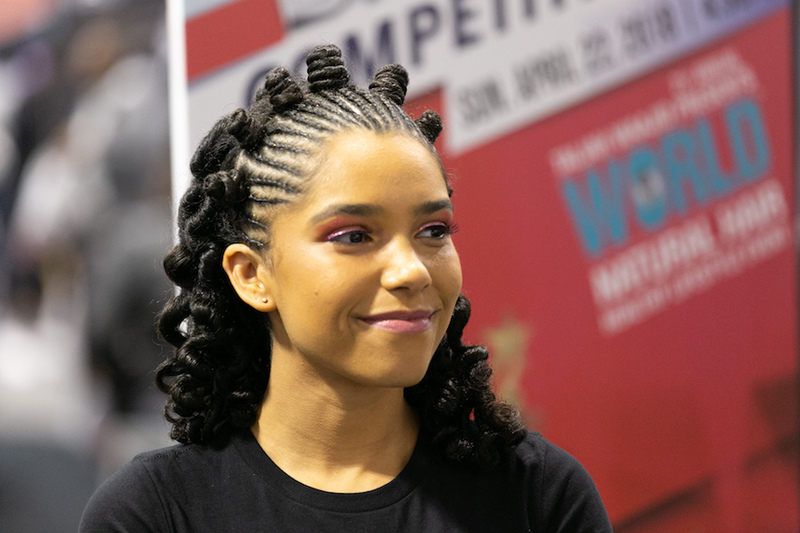 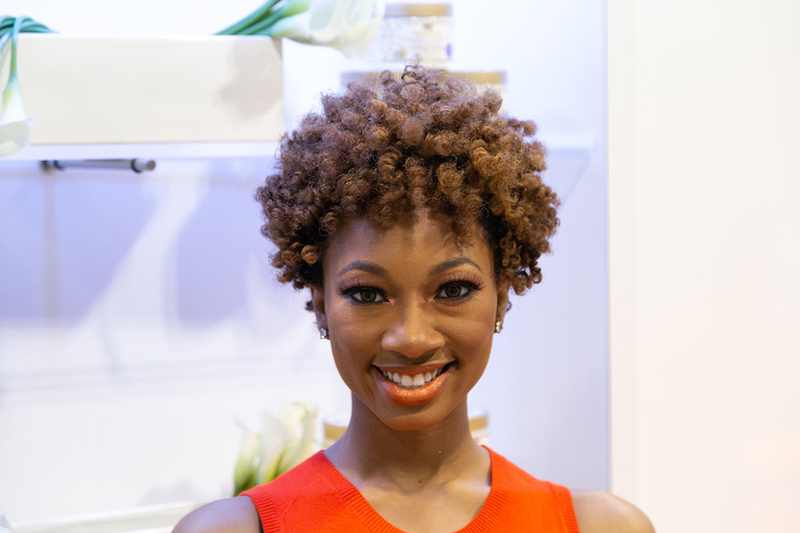 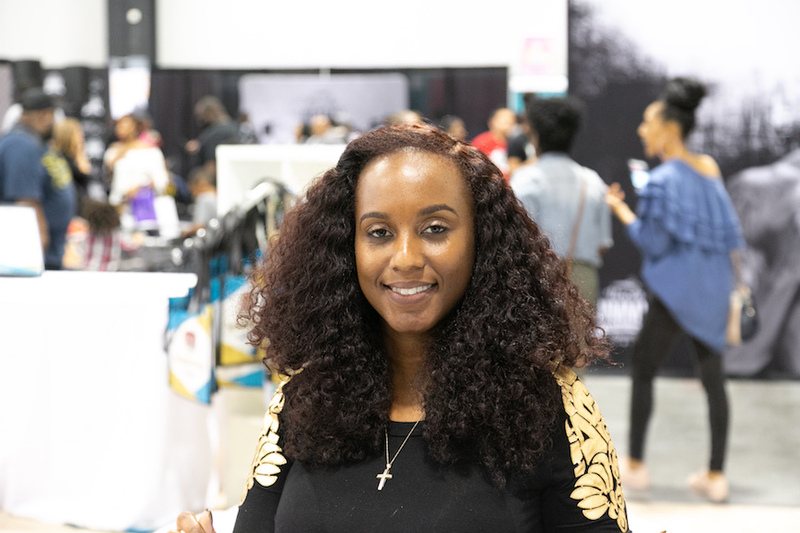 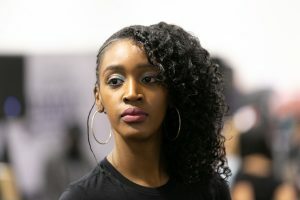 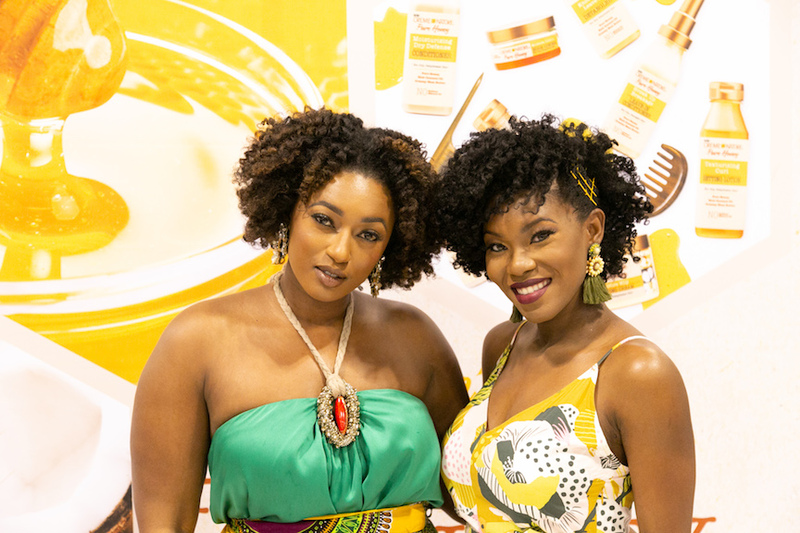 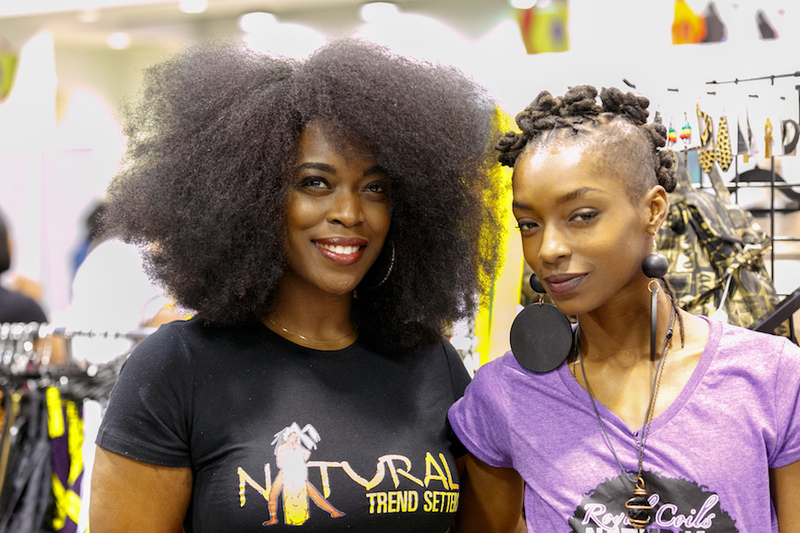 A cultural catwalk of natural hair queens: That’s what sashayed across the exhibit hall of the Taliah Waajid 21st annual World Natural Hair Healthy Lifestyle Event. 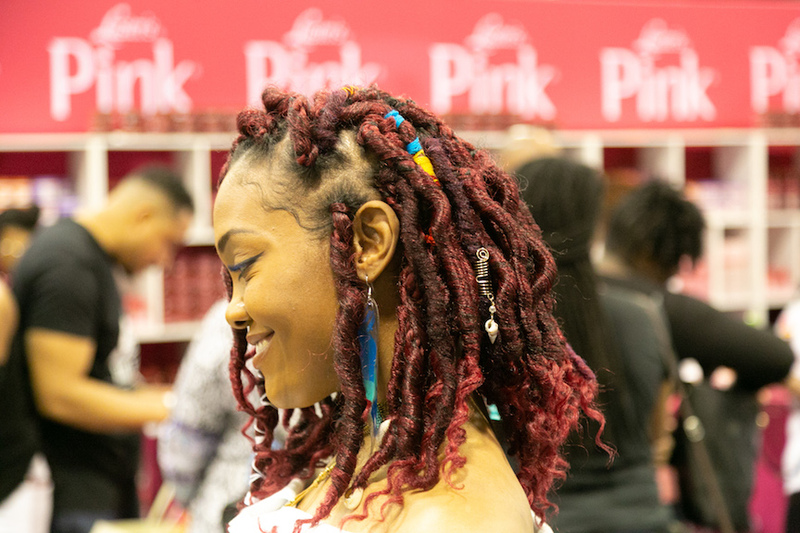 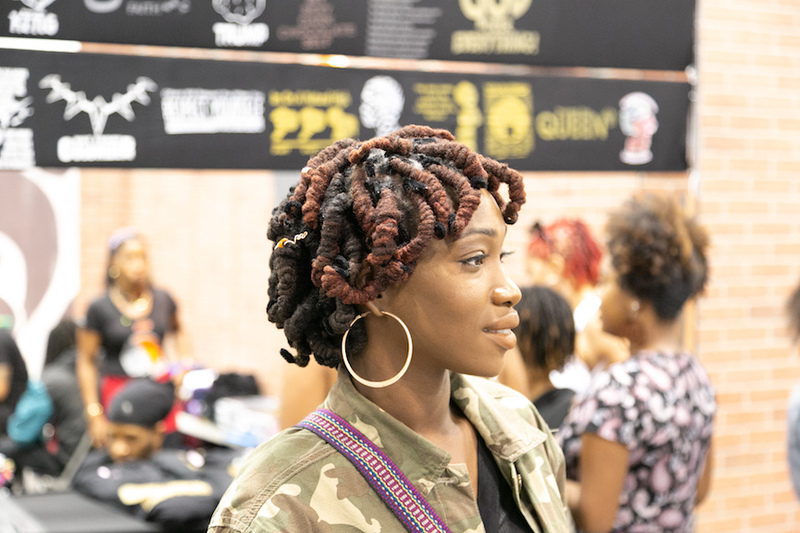 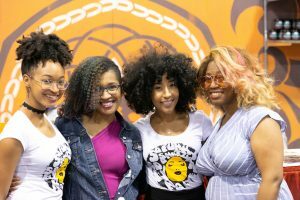 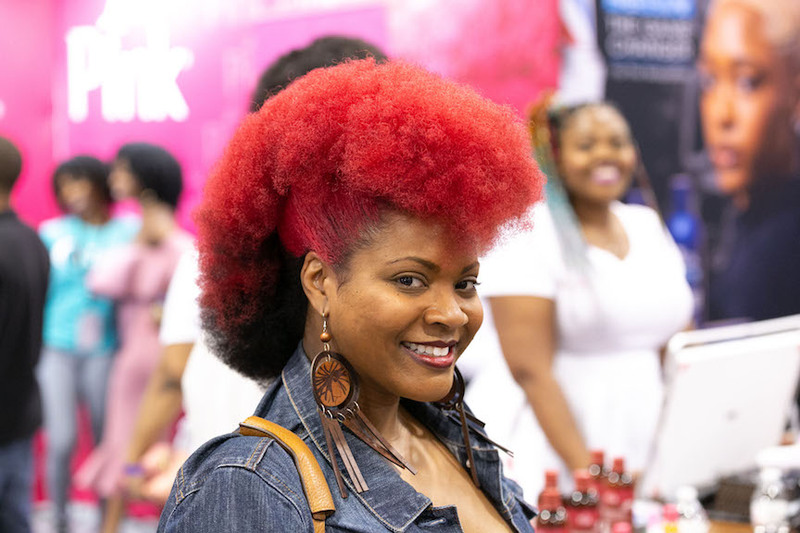 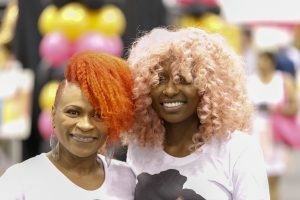 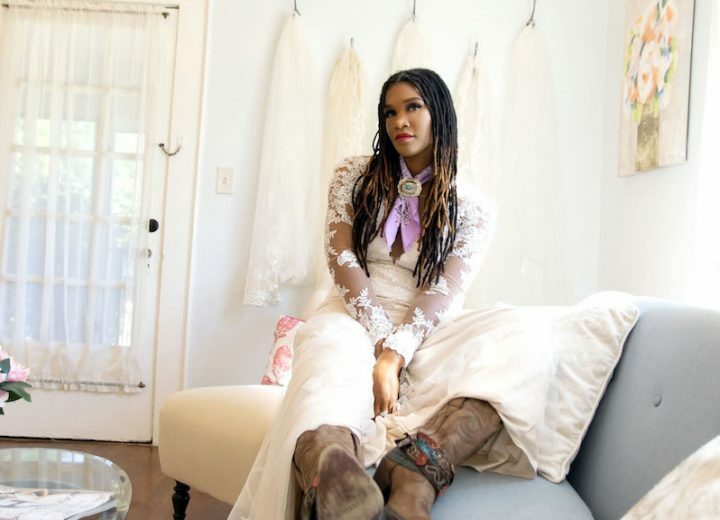 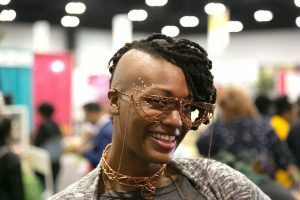 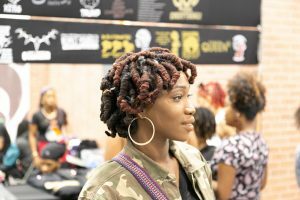 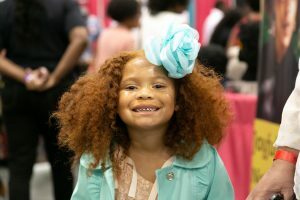 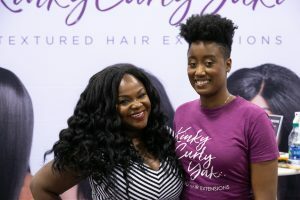 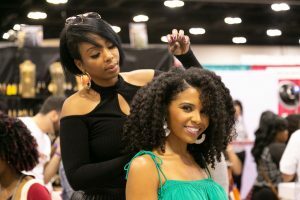 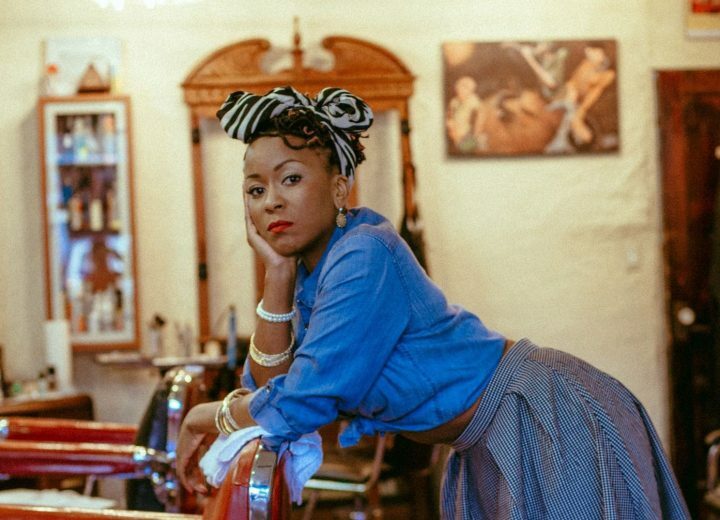 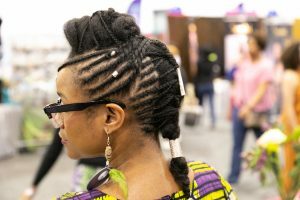 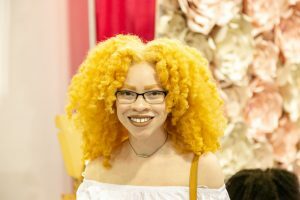 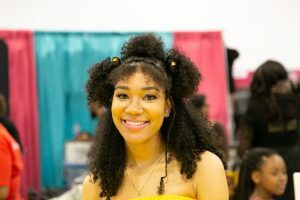 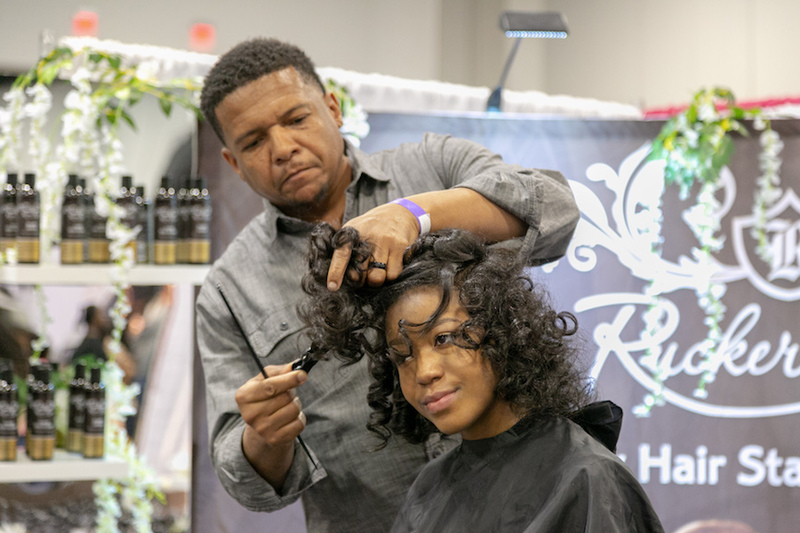 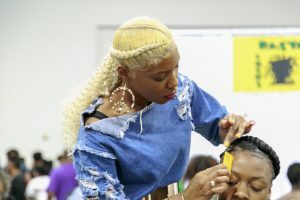 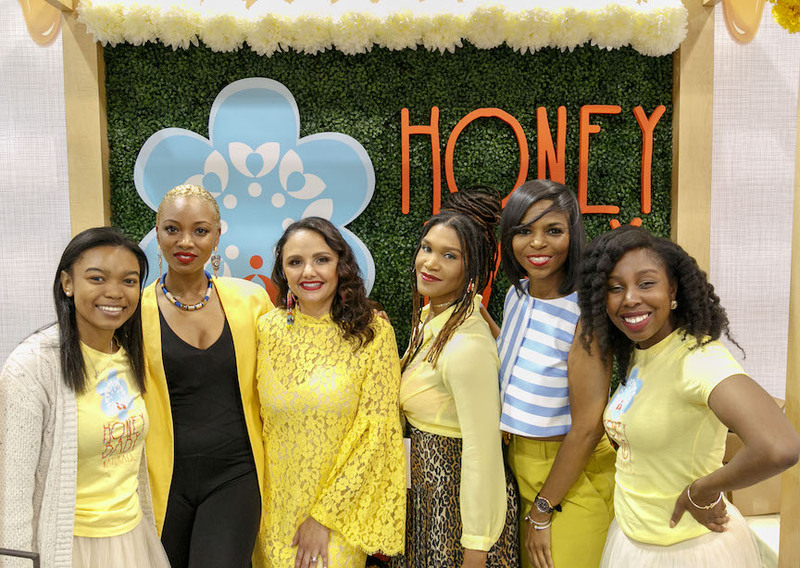 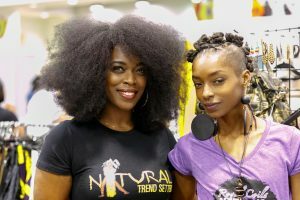 The April 21-22 show in America’s Atlanta, Georgia, is where a barrage of platform beauties to show patrons modeled massive curls, the cutest corkscrew locs, complicated braided styles and artistic bantu creations — galore. 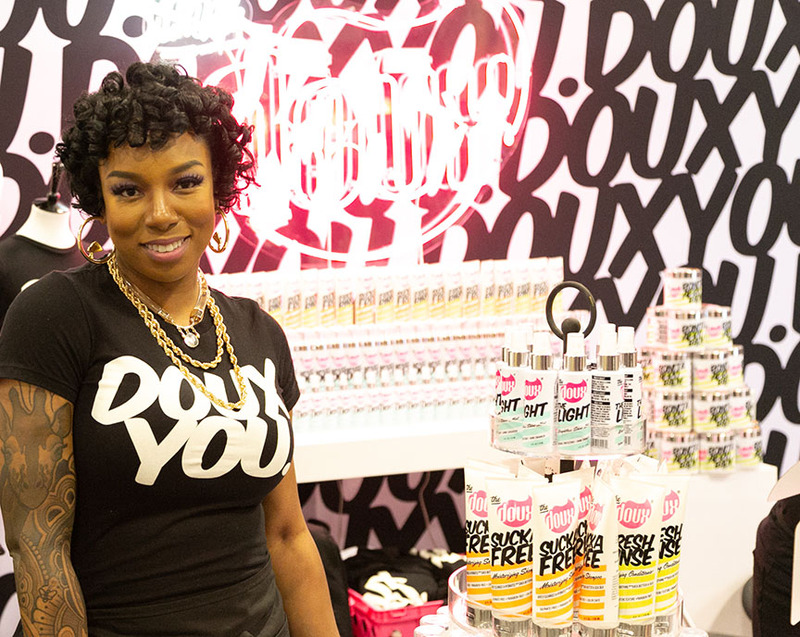 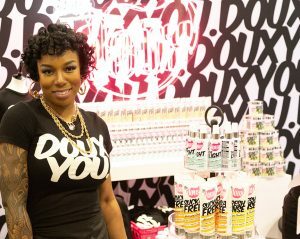 In just a few years, the brand has made its way to Target, Sally Beauty and CVS shelves. 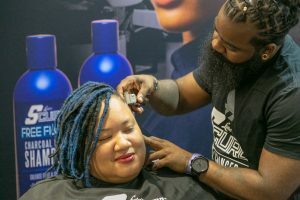 In the men’s hair styling department, event participants were schooled by professional barbers like Javar Pastreno with Luster’s SCurl about the best hair habits to start adhering to. 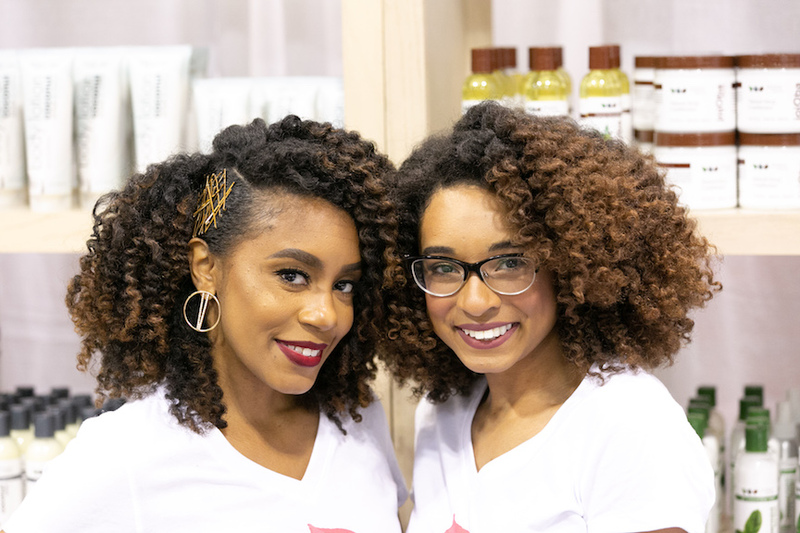 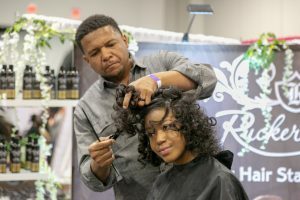 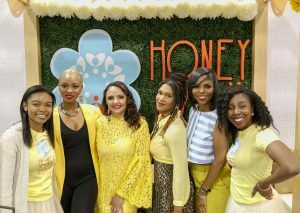 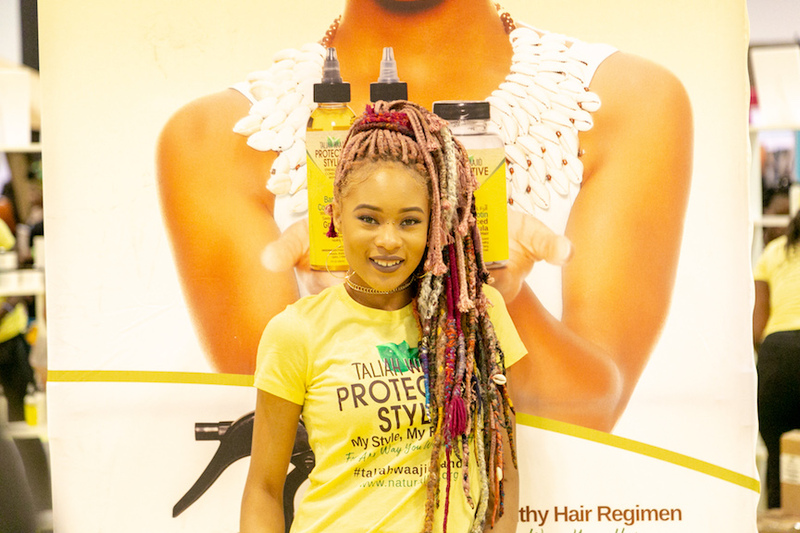 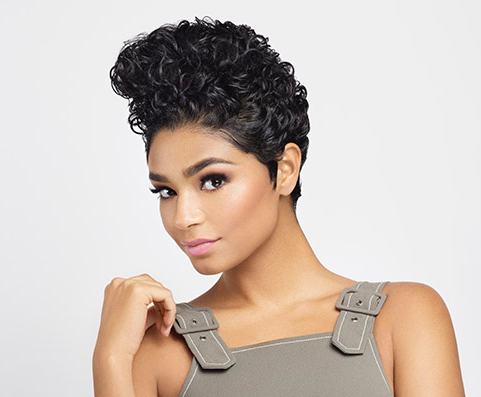 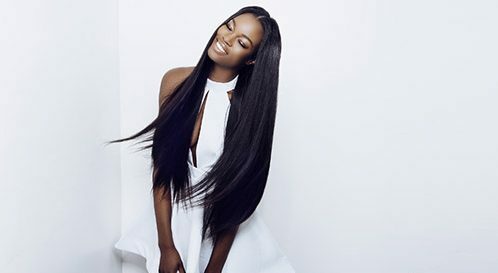 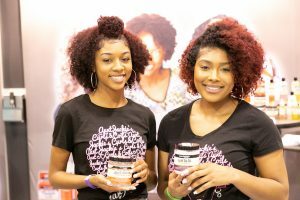 Held at the Georgia International Convention Center, the World Natural Hair Show is known as the first, largest and best natural hair and healthy lifestyle event based in America. 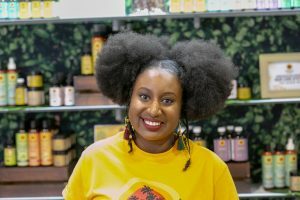 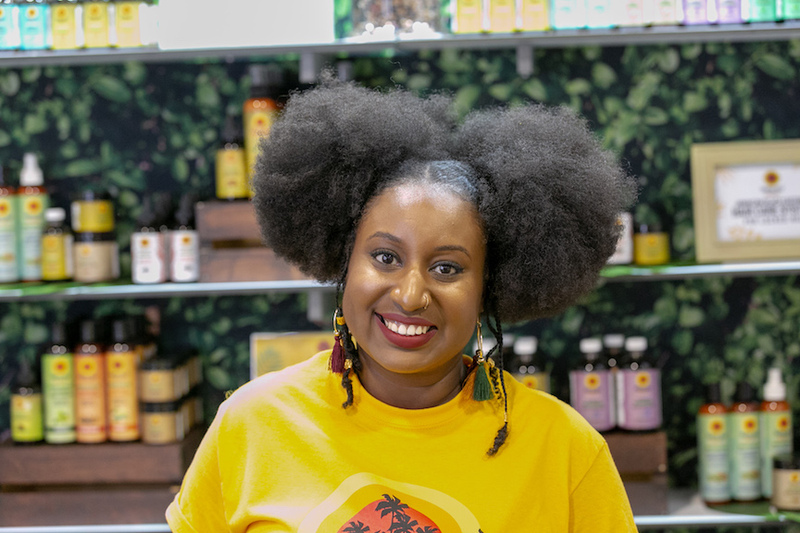 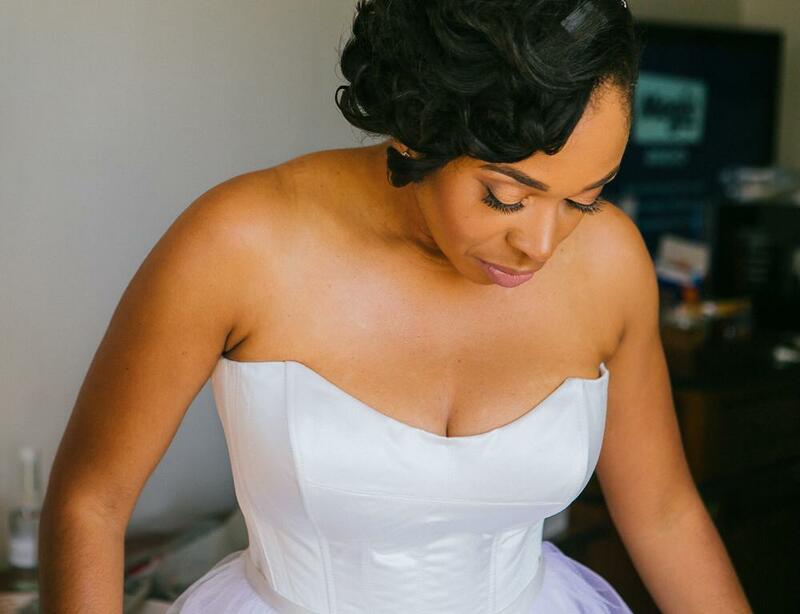 Waajid founded a global space where the natural hair community can continue to exchange ideas, products and services through live DIY hair/skin/fashion workshops and business classes with the pros.